Three heavyweights captured national championships this past season. 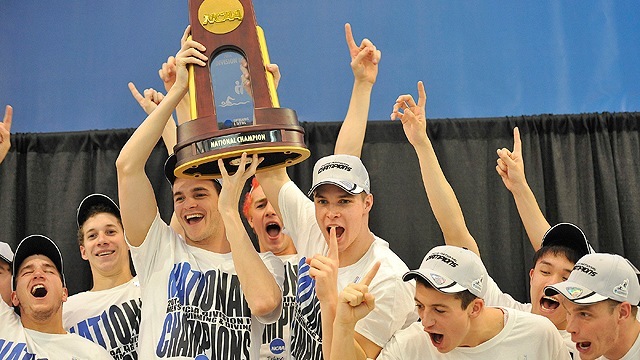 California won a title for the third time in four years while Drury won its 10th consecutive championship and Kenyon won its 33rd program title. Take a look back at all three with videos, features and photos as NCAA.com continues its look back at the 2013-14 season.